Cheap but High Quality Poster Printing. The Cheapest in the UK. Your Artwork, no Minimum order, next day. simple! Cheapest poster prices available on-line. Discount on orders of just 5 (even if you have different files). Professional quality digital printing delivered to your door! We are so confident in our quality and service, we offer a 'no questions asked' money back guarantee. Your artwork uploaded online - our state of the art, large format, 8 colour inkjet systems, mean big, beautiful, high quality, full colour, digital A2 posters, A1 posters, A3 posters and A0 posters. Low Price and High Quality: PosterPigeon bring these two contradictory statements together! We aim to be the UK’s cheapest supplier of quality large format printing. Our Prices are therefore quoted excluding VAT. We’re fanatical about poster printing, that’s why large format printing is at the heart of everything we do! We aim to be the UK’s cheapest supplier of quality, large format printing. Our famous poster size guide is one of the most visited pages on poster sizes in the UK.... so if you want to know more about A0, A1 A2 Poster sizes and how they happened - read more here. We take your uploaded artwork and use our state of the art, large format 8 colour injet system, to print it to a big beautiful, full colour digital A2 posters, A1 posters and A0 posters. PosterPigeon have hand-picked some great papers to suit your needs, and importantly your budget. With lightfast ink and a thorough team of experienced professional printers and photographers we turn your artwork into works of art! 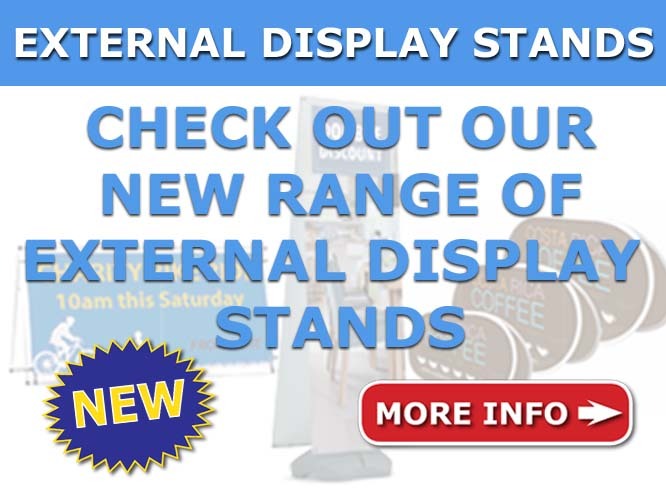 Our Standard poster is ideally suited for business but is also useful in education, higher education, art, design, for promotions and for disply - our heavier weight standard posters are a great choice for ‘in store’ Advertising, POS (point of sale) posters, Football Clubs, Sports Centres, Gyms or ‘Sales promotion work’ - The Standard poster is the perfect tool for work or for School, Business or Pleasure in any size you need. Photographic quality printing at the largest scale - A1, A0 and A2 posters in fantastic photographic quality. So get your photos transferred to posters. Our specialist large format inkjet machines ensure an extraordinarily detailed reproduction that will stand up to even the most critical inspection. Astonishing quality, 8 colour, digital inkjet printed poster. We've just improved our premium poster to use an even heavier 260gsm coated paper! Now available in high gloss or a subtle satin paper to Premium poster story just gets better and better! Our fantastically simple website (no really - it is!) makes ordering your poster online, quick and simple. Just upload your artwork, choose your finishing options, and we’ll take care of the rest! And the good news just keeps on coming.... to make our unbeatable prices, even more unbeatable, there are quantity discounts available for poster printing of 5 or more (where the same original artwork is used) and further discounts available for poster orders over 50 poster prints! Call us for our best price on larger orders. We always try to be the UK’s cheapest supplier of quality large format printing. Your artwork and our state of the art, large format, 8 colour injet systems, mean big, beautiful, full colour, digital A2 posters, A1 posters and A0 posters.